“Gabe Newell did not overreact,” says Croteam CTO Alen Ladavac. He’s referring to the Casual Connect talk in which Newell declared Windows 8 a closed ecosystem and a “catastrophe” for PC developers. That wouldn’t be a problem, he continued, if apps didn’t first have to be certified by Microsoft themselves. And despite Microsoft’s backtracking over the exclusion of PEGI-18 games, Ladavac remains worried that Serious Sam won’t meet the Windows 8 Store’s requirements. 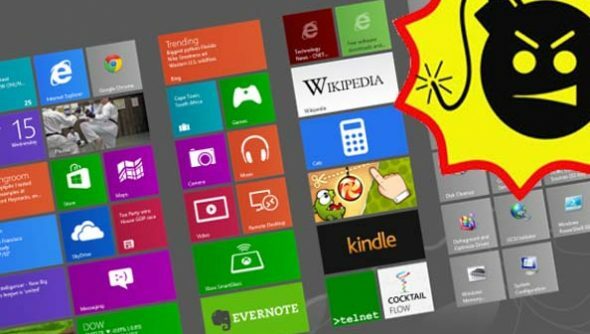 “I would not invest into supporting the tiled UI apps until MS removes the requirement that they have to be shipped through Windows Store on desktop at least – and thereby remove the requirement of certifying them with MS,” he added. “Certification is a broken concept and should be abolished. Cripes. Perhaps it’s even worse than we thought. And perhaps ‘Walled Garden’ is too pleasant an image: positively cozy, rather than prison-like as presumably intended.What do you reckon?